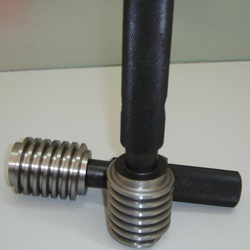 We are a leading Manufacturer of trapezoidal thread gauges from Mumbai, India. We are leading manufacturer, exporter and trader of Trapezoidal Thread Gauges and our product are made up of good quality. Looking for Trapezoidal Gauges ?